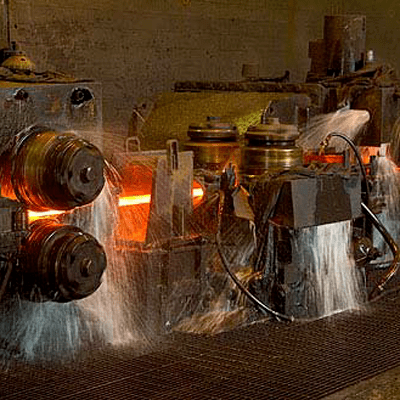 Viatran is dedicated to providing proven pressure transmitters, responsive service and support, and innovative technologies that have a significant impact on manufacturing process efficiencies for our customers. Viatran's Hammer Union Pressure Transmitters are designed to perform in harsh and corrosive environments. 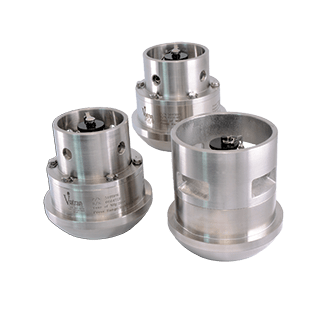 These rugged pressure transmitters are used in drilling, secondary recovery, offshore and land-based production. Thousands of possible pressure transmitter configurations, built to order, ready to ship in two days or less. 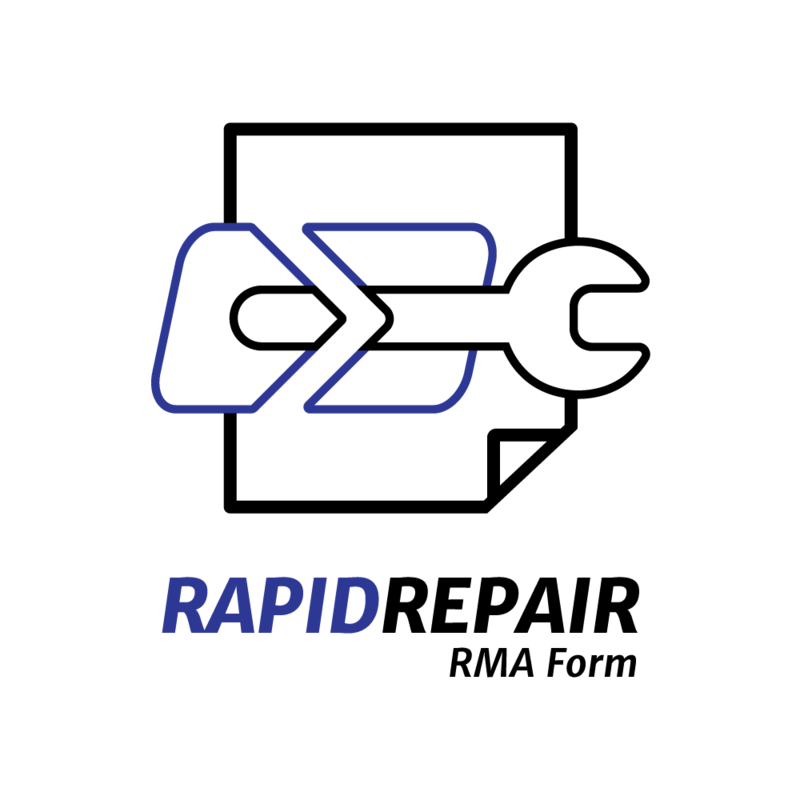 RapidShip is a commitment to provide you with high quality solutions for your pressure or level measurement needs quickly. 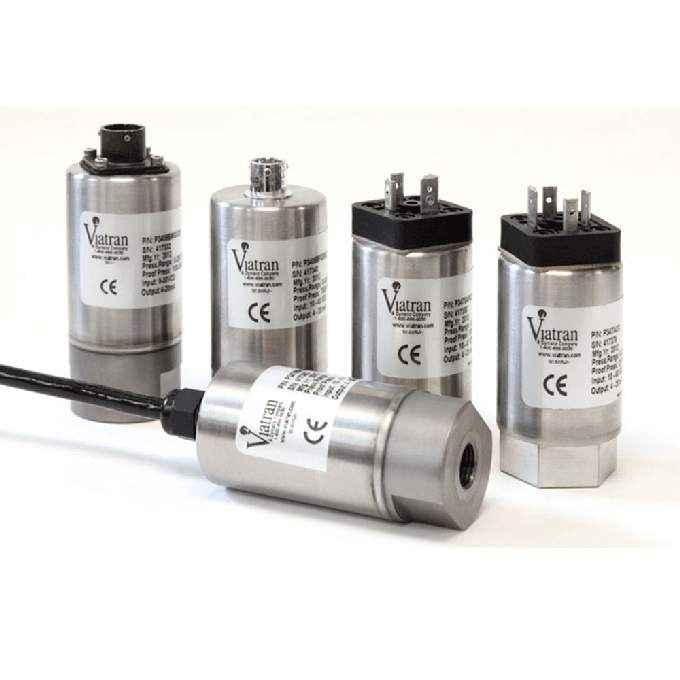 Viatran offers a variety of high accuracy pressure transducers and transmitters in mV/V, V, mA, and digital outputs to meet your varied requirements. 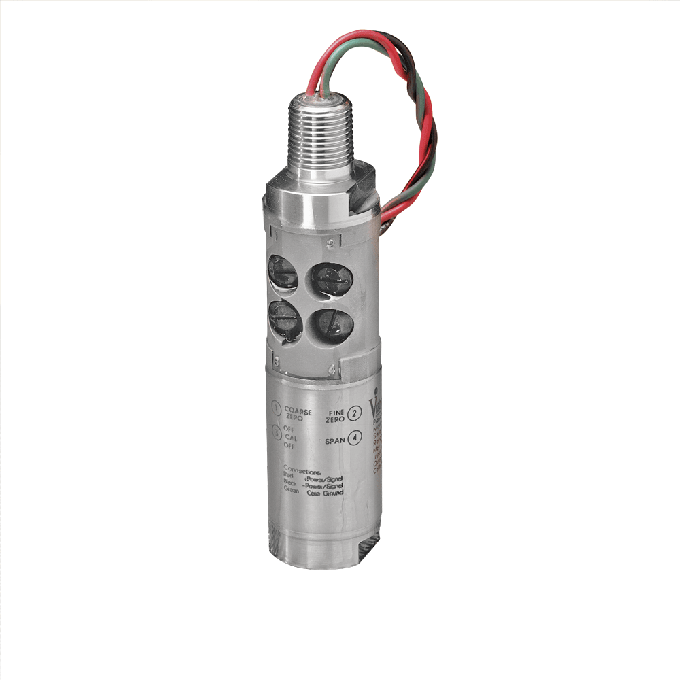 Our high accuracy pressure transmitters range from 0.1% and lower. In some cases, the high accuracy is fixed; and, in other cases, high accuracy is optional. 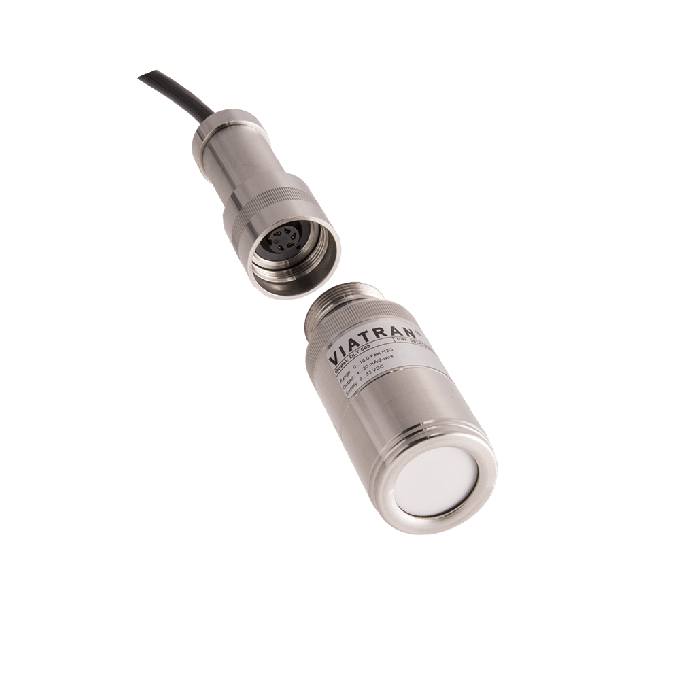 Viatran offers many transmitters approved as Intrinsically Safe, Non Incendive, Flame Proof or Explosion Proof by IECeX, EACEx, FM, CSA and ATEX. Our products have been proven to meet the industry's most stringent demands. 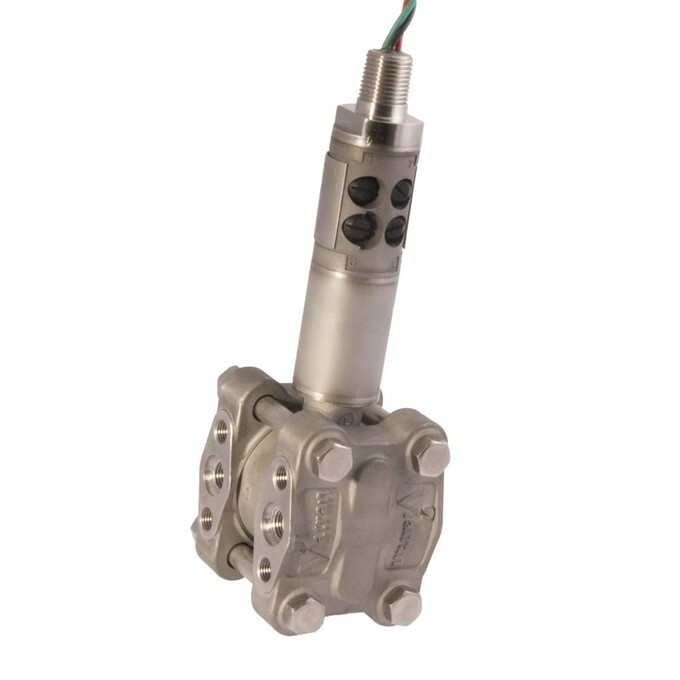 These High Pressure Transmitters have been designed to meet your most demanding application. 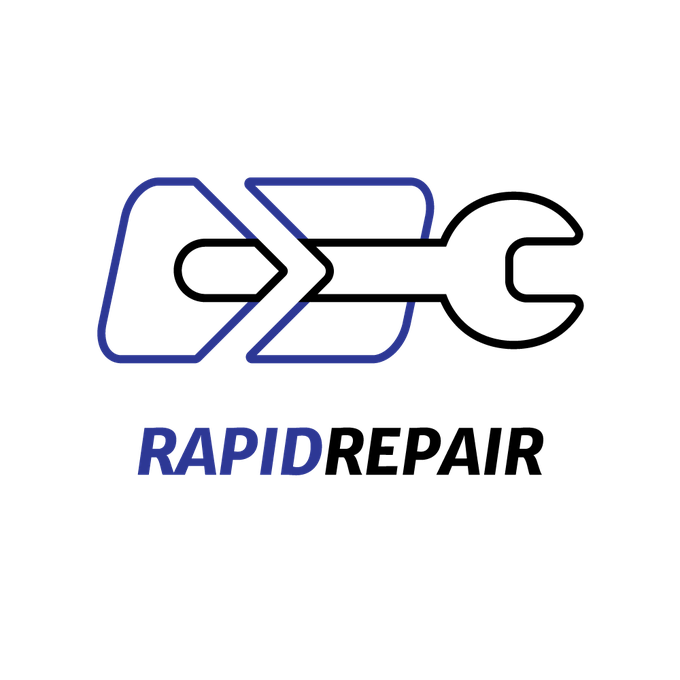 Contact a Viatran Applications Engineer for assistance with selecting the product best suited for your process. 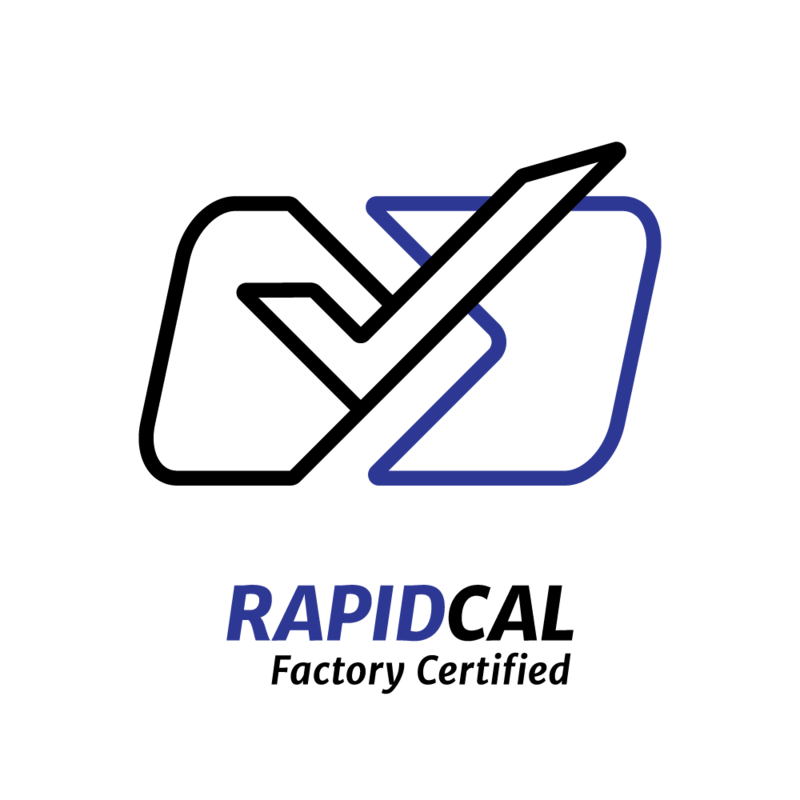 aerospace, automotive, mining, etc. They are available in multiple outputs: mV/V; V; and mA. Use the Product Selector and find the product(s) that meet your criteria. 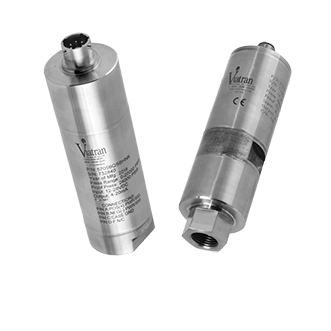 Viatran multipurpose pressure transmitters/transducers fulfill the need for many applications where a higher accuracy pressure sensor is not a requirement and no special fittings are needed. 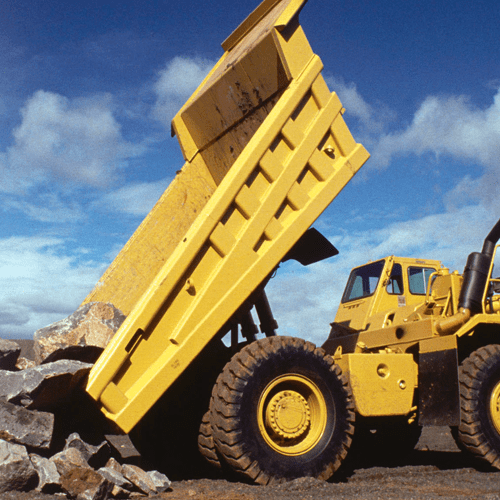 They are used in a variety of industries from aerospace, automotive, mining, etc. They are available in multiple outputs: mV/V; V; and mA. Use the Product Selector and find the product(s) that meet your criteria. 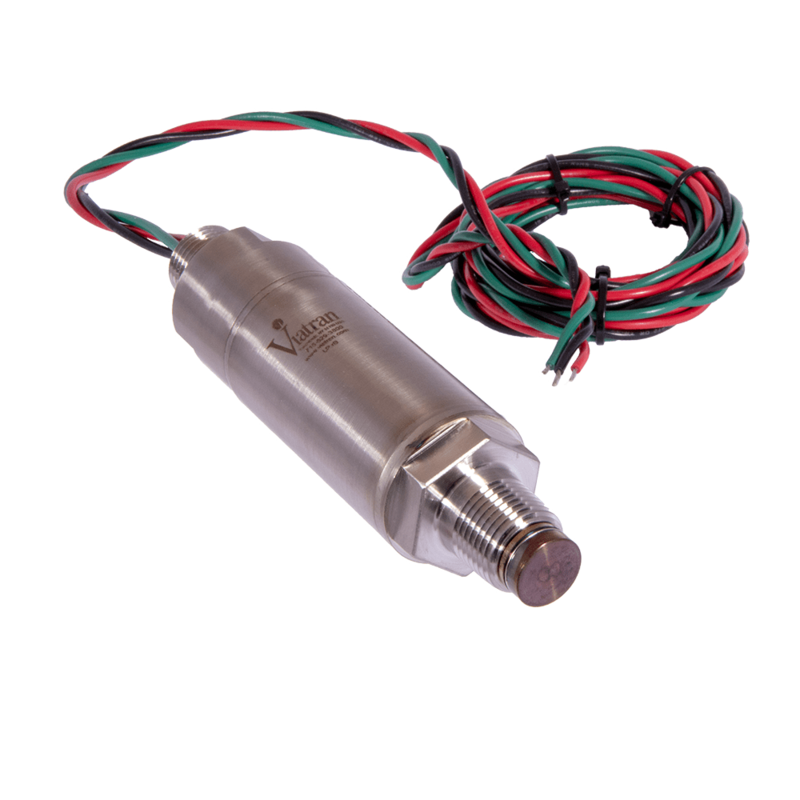 Viatran differential pressure transmitters measure the difference between two points. 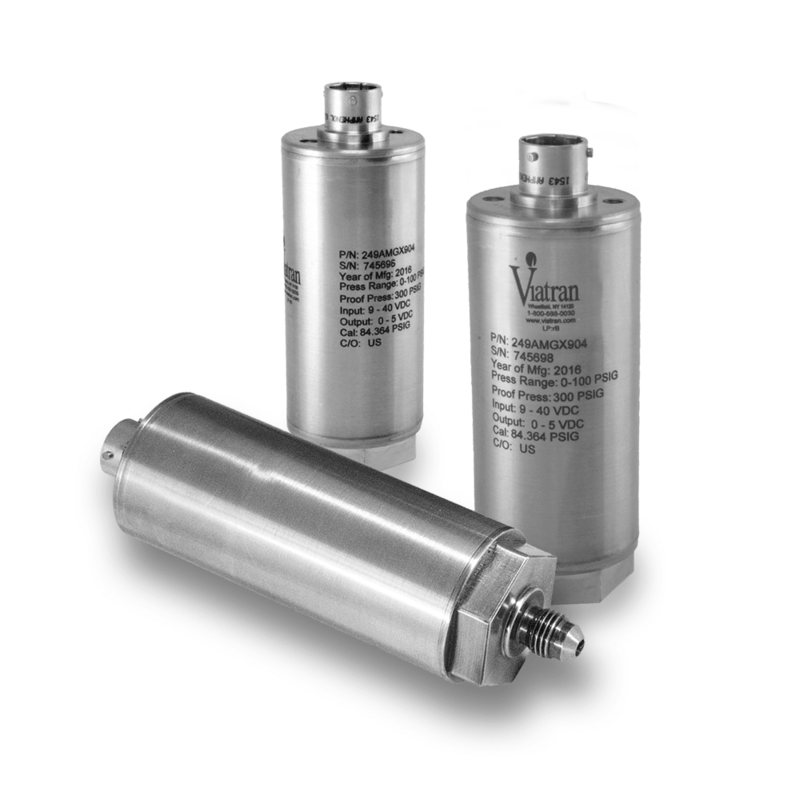 These pressure transmitters are available in various outputs (mV/V, V, mA and digital). 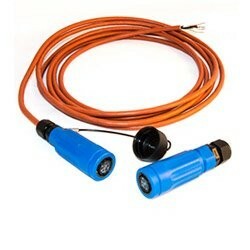 These unique Detachable Level Transmitters allow quick replacement of sensors without the need to pull the entire installed cable run. Saves you valuable time and money. 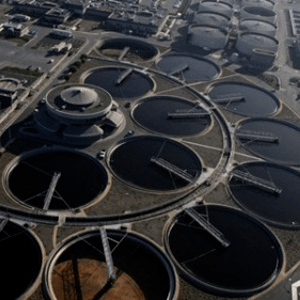 wastewater applications, you need a robust level transmitter that can be submerged and still provide you with the necessary reading to keep your plant operational. 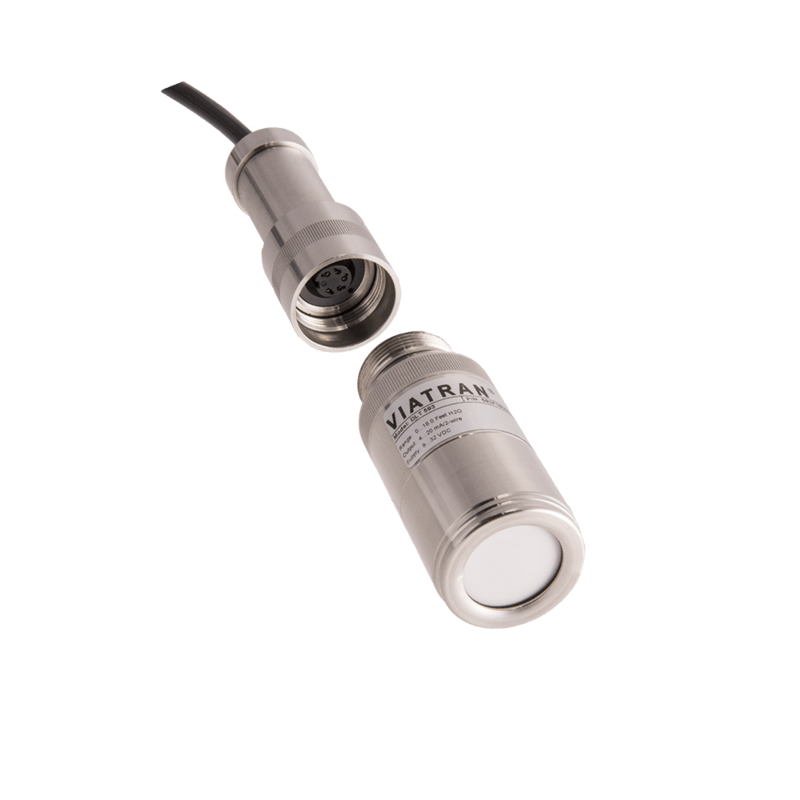 Viatran has several pressure transmitters that can work in the most hostile media. Select your applicable output on the right or use the product selector to get the pressure transmitter for your application. 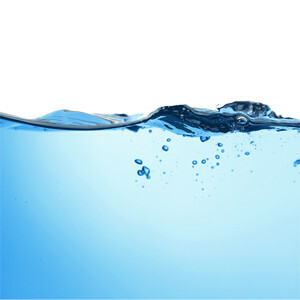 Particularly for water and wastewater applications, you need a robust level transmitter that can be submerged and still provide you with the necessary reading to keep your plant operational. Viatran has several pressure transmitters that can work in the most hostile media. Select your applicable output on the right or use the product selector to get the pressure transmitter for your application. The DL’s large 0.6" upper display provides a highly accurate and precise 6-digit view of the process measurement. Its 24-bit A/D is accurate to ±0.03% of calibrated span ±1 count. 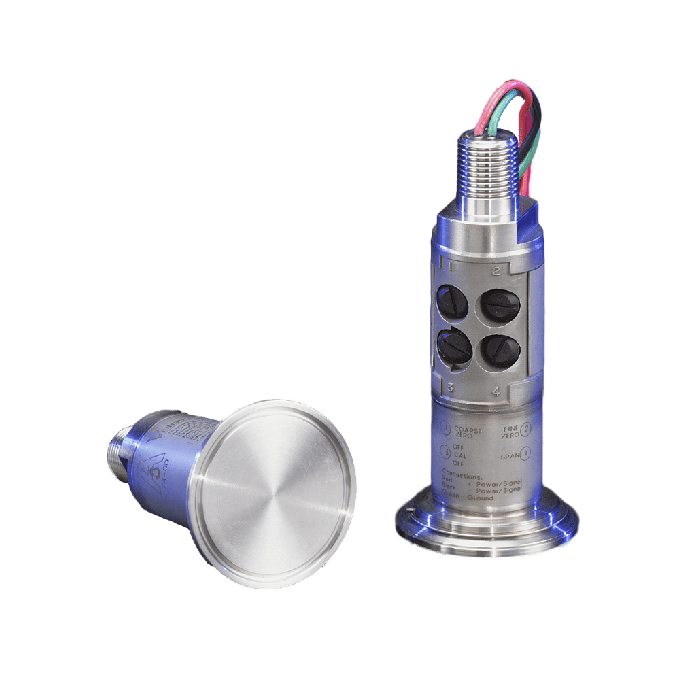 Viatran's flush mount pressure transmitters offer unique fittings to meet a variety of applications. These fittings range from those that are for use with corrosive media that might accumulate and clog a standard fitting to a fitting that inhibits bacterial growth and facilitates Clean in Place (CIP). 3A approved Sanitary Transmitters from Viatran meet USDA guidelines for meat and poultry processing equipment. 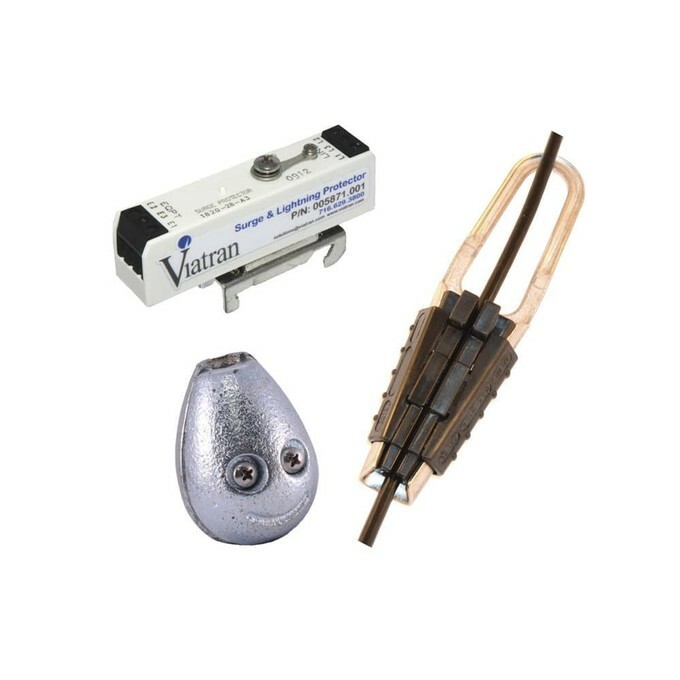 Rounding out the pressure transmitter options from Viatran are some of our specialty devices. 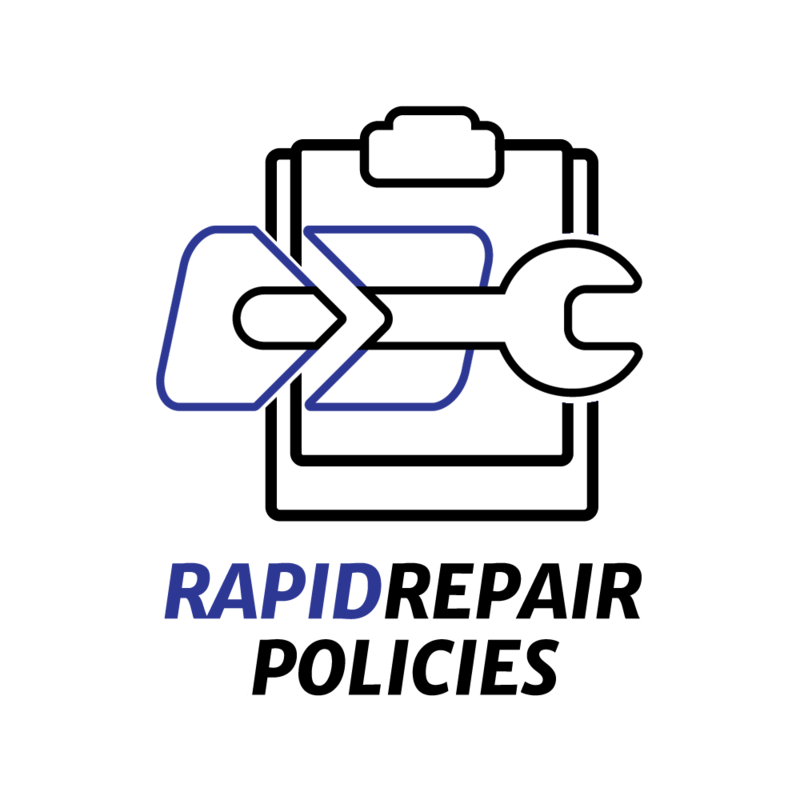 For example, our Freeze Valve Test Kit enables suppliers to test for moisture in Propane per ASTM D2713-15. 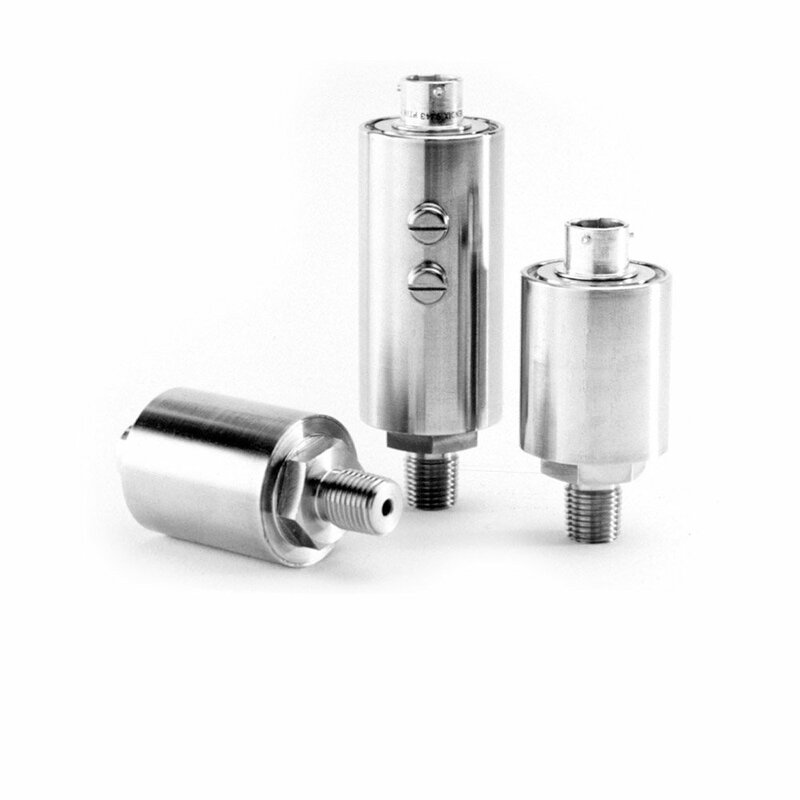 Viatran brings fifty years of experience to these specialty devices pressure transmitters. Brackets, Clamps, Nuts and a variety of parts to make installation easy. 511, 521 & 522 Hammer Union Pressure Transmitters and allows you to adjust your transmitters in the field. 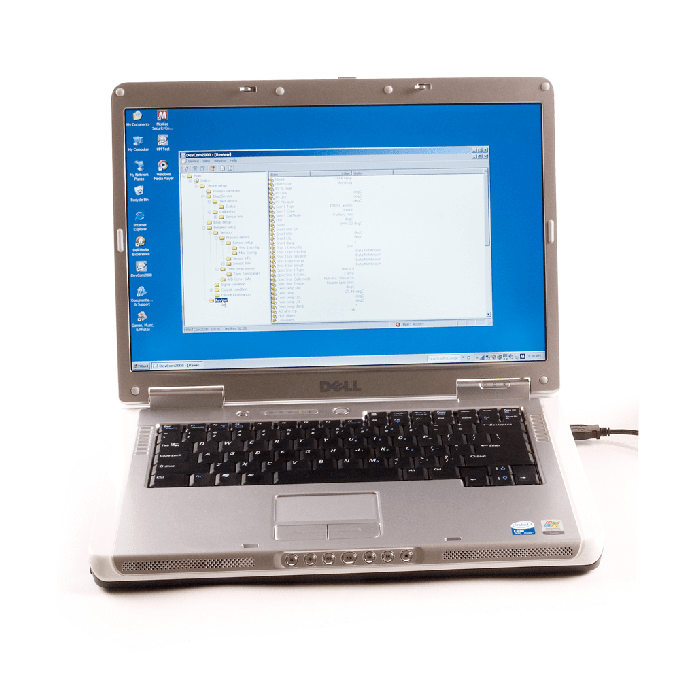 DevCom2000-Lite enables your PC or Laptop to communicate with Viatran Models 511, 521 & 522 Hammer Union Pressure Transmitters and allows you to adjust your transmitters in the field. Viatran is committed to a policy of continuous improvement for all of its manufactured products.The information contained on Legacy product pages is provided for reference only for discontinued items. Where possible we will list potential replacement products. 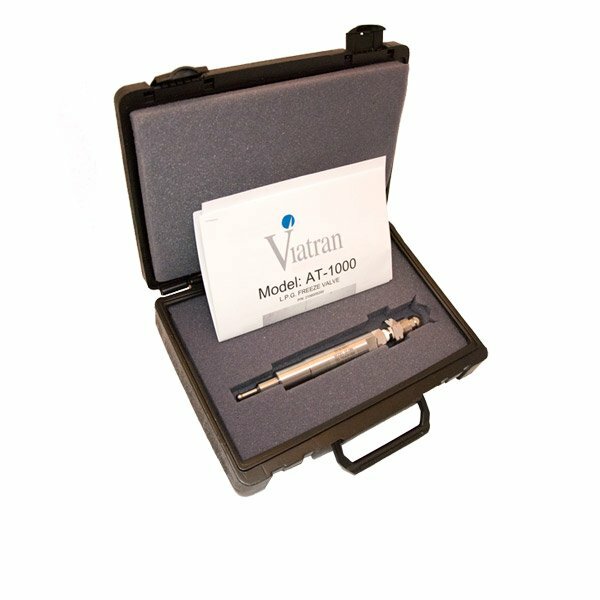 We reccomend that you contact a Viatran Applications Engineer to verify the best replacement product. 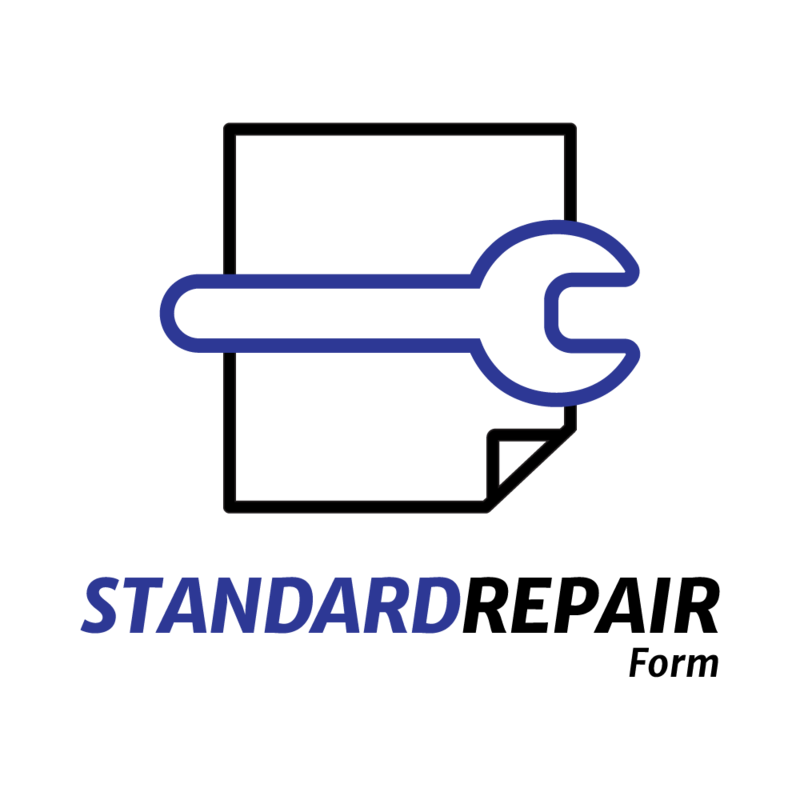 To submit units for standard repair, obtain a Standard Return Material Authorization (RMA) number by calling Viatran at 1-800-688-0030 and placing a request or by filling out the Standard Repair Form. After your product is received at Viatran, we’ll complete a thorough investigation of the key functions of the product, and will then provide you with a quotation. RapidRepair is offered for all Hammer Union units (with some exclusions, contact factory for more detail) and is only available for orders of 10 units or less. 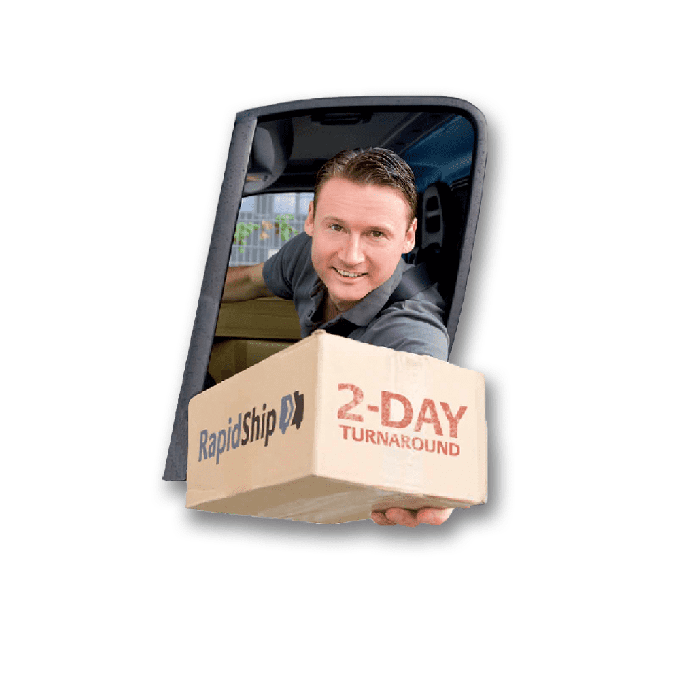 To submit units for RapidRepair, obtain a Return Material Authorization (RMA) number by calling Viatran at 1-800-688-0030 or by filling out a RapidRepair RMA Form. 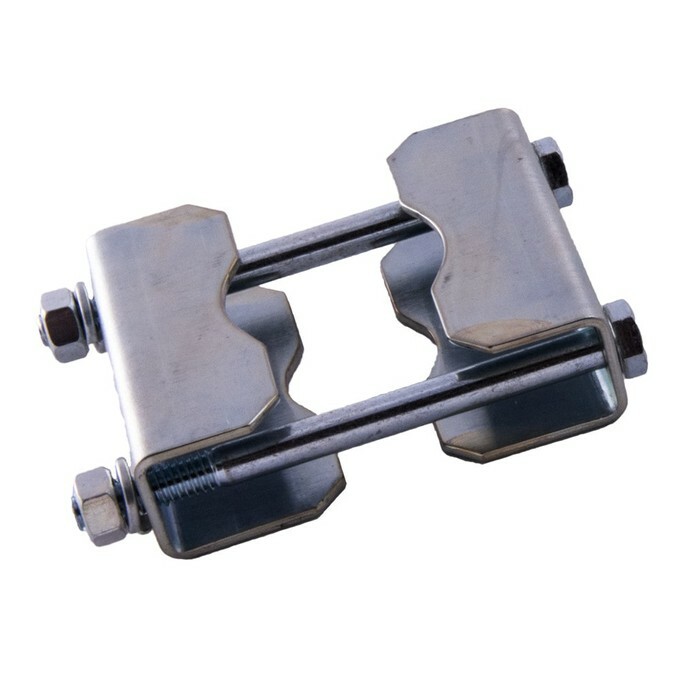 We understand that your Hammer Union transmitters are valuable, and we know you don't want to spend a fortune or wait weeks to get them calibrated. So, to make things faster and more affordable, we are introducing a new calibration service dedicated to our Hammer Union transmitters. This Calibration Service is only valid for Viatran Hammer Unions (Models 509, 709, 809, 510, 511, 520, 521, 522). 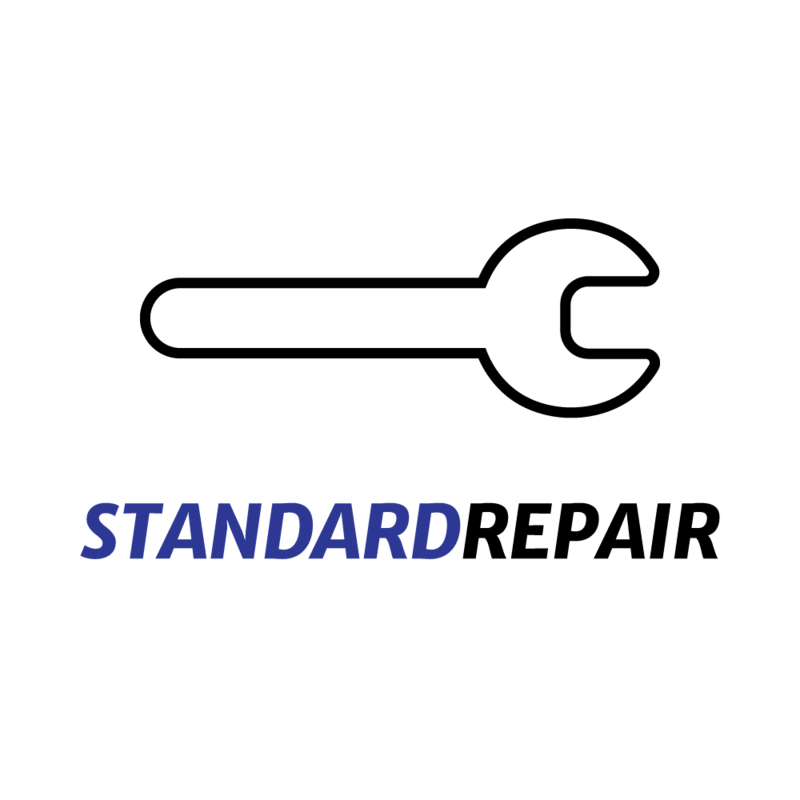 A standard recalibration from Viatran has a flat price of $100 which includes a surface cleaning, 6 point linearity, hysteresis, zero repeat, zero and full scale error and shunt cal value. For custom calibrations please contact us at solutions@viatran.com. 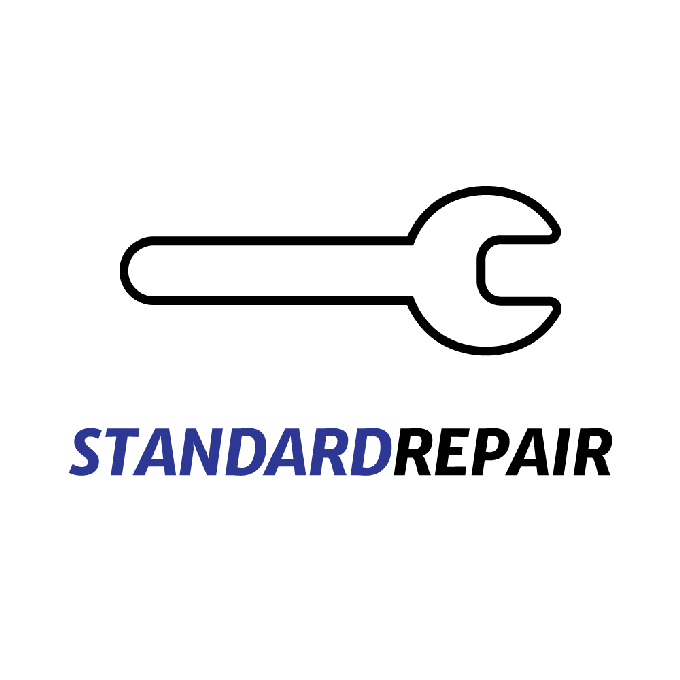 To submit units for standard repair, obtain a Standard Return Material Authorization (RMA) number by calling Viatran at 1-800-688-0030 and placing a request or by clicking this link and filling out the Standard Repair Form. 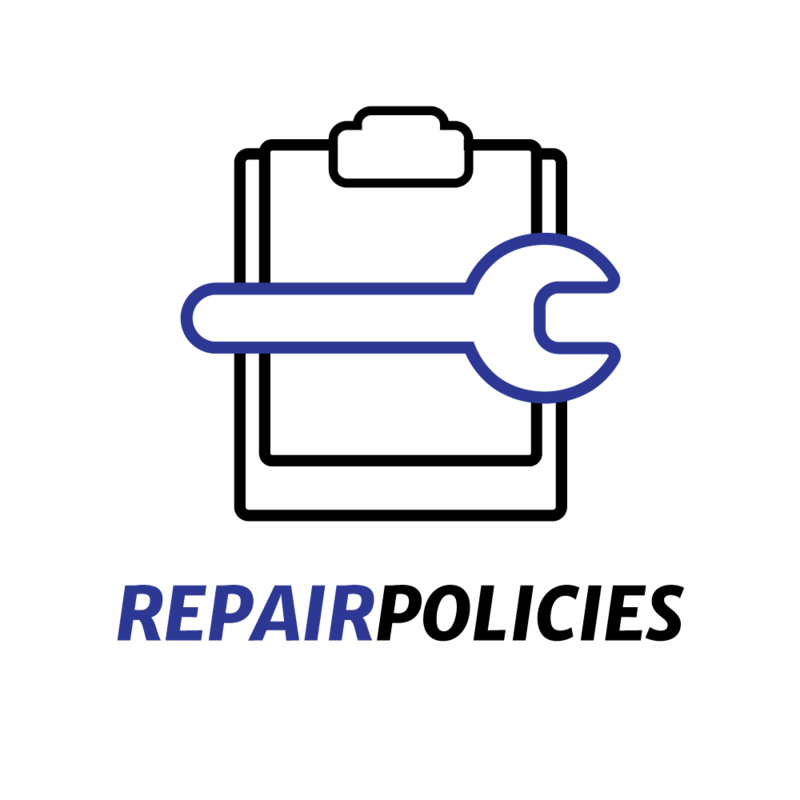 RapidRepair is offered for all Hammer Union units (with some exclusions, contact factory for more detail) and is only available for orders of 10 units or less. 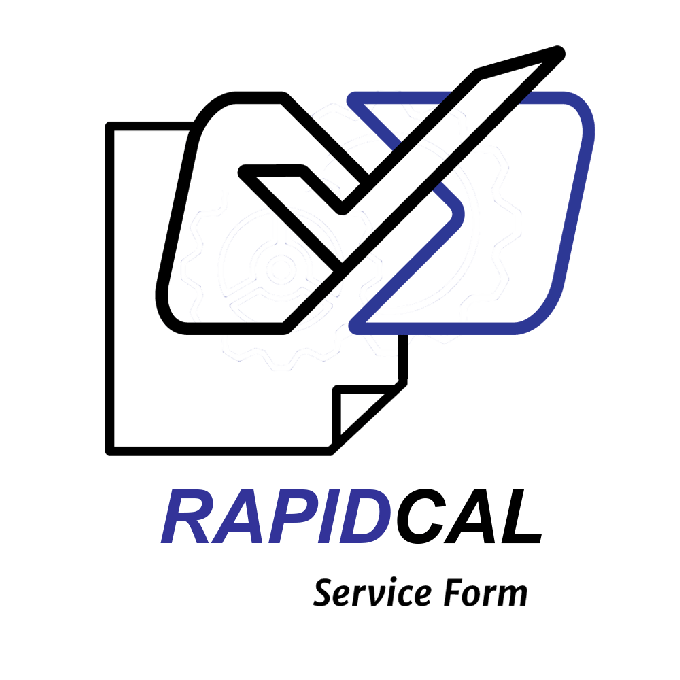 To submit units for RapidRepair, obtain a Return Material Authotization (RMA) number by calling Viatran at 1-800-688-0030 or by filling out a RapidRepair RMA form online by clicking this link. 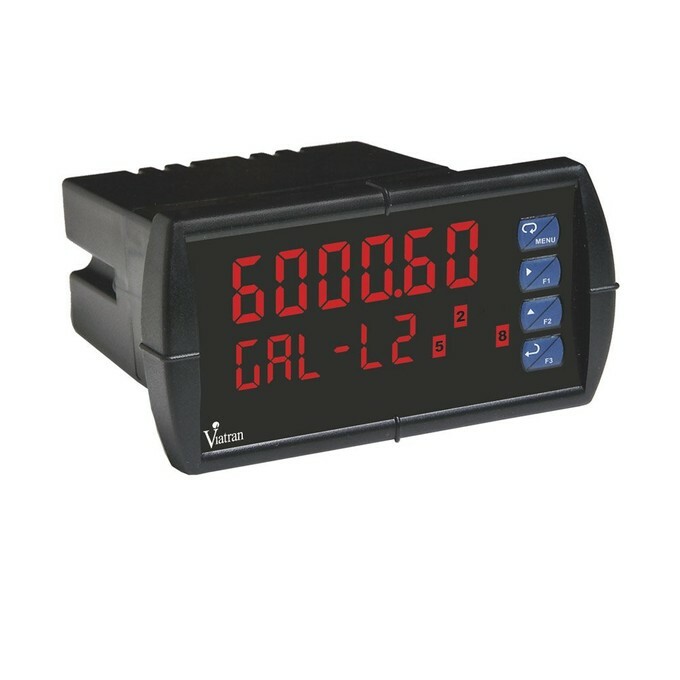 To participate in this program, simply call or email a Viatran customer service representative at 1-800-688-0030 and request a Calibration Service CMA number. You can also click here and use the Calibration Request Form. Viatran is the world leader in the design and manufacture of pressure transmitters for the secondary oil and gas recovery industry (i.e., fracturing, acidizing and cementing). 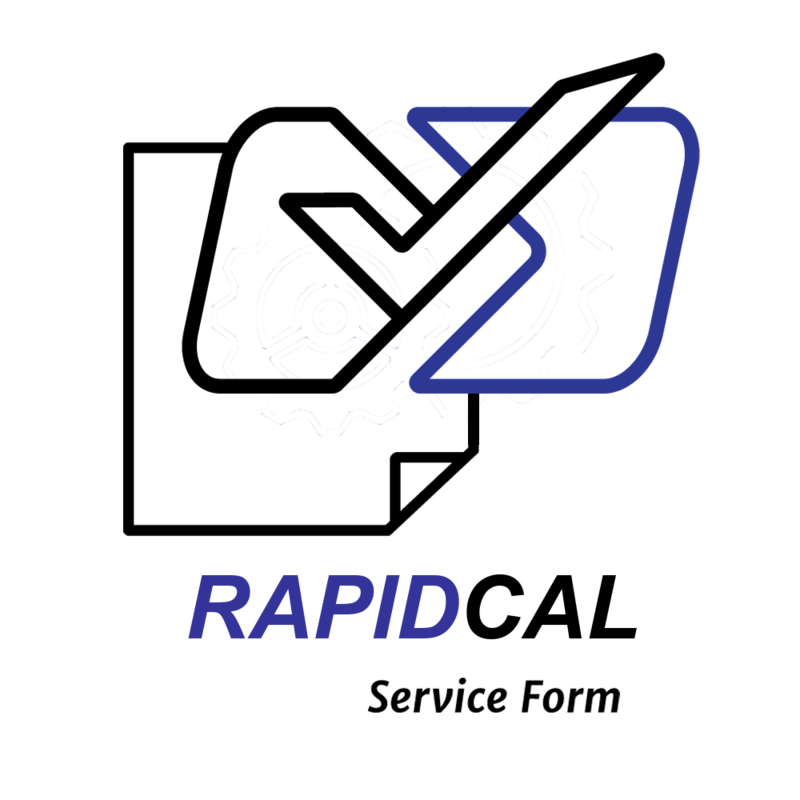 Other applications include controlling the hydraulic drilling pressure downhole, rig safety, flow line pressure, additive metering pumps, subsea injection valves and well clean outs. 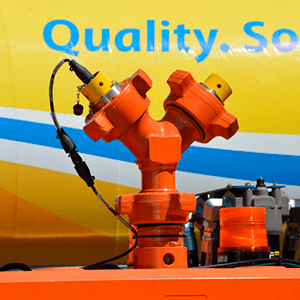 Viatran's only focus is to enhance customer value by working to make flight safer, reliable and cost effective through our unique pressure sensor/transmitter capabilities. Strong aftermarket support and services are a hallmark of Viatran's commitment to you. 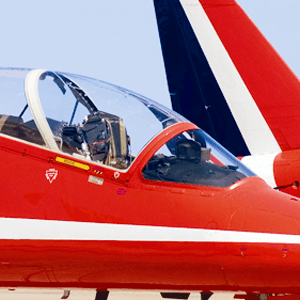 Viatran has extensive experience in aerospace applications. Viatran has more than 50 years experience in the automotive industry. Our pressure sensors are used during the manufacturing process to ensure the safety the vehicles through rigorous testing. Viatran's automotive expertise ranges from Engine Test Stand to Automotive Paint to Automotive Stamping Press. Pre-production pressure test measurement of vital product parameters is top priority in the automotive and off-road equipment industries. 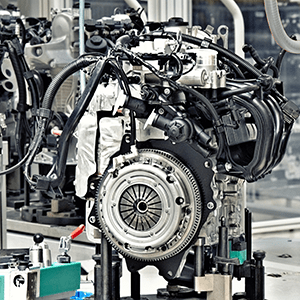 Controlling hydraulic pressure in such difficult and rugged production and operation applications as die cast shot monitoring and automotive stamping process is a specific pressure transmitter strength matched by few competitors. 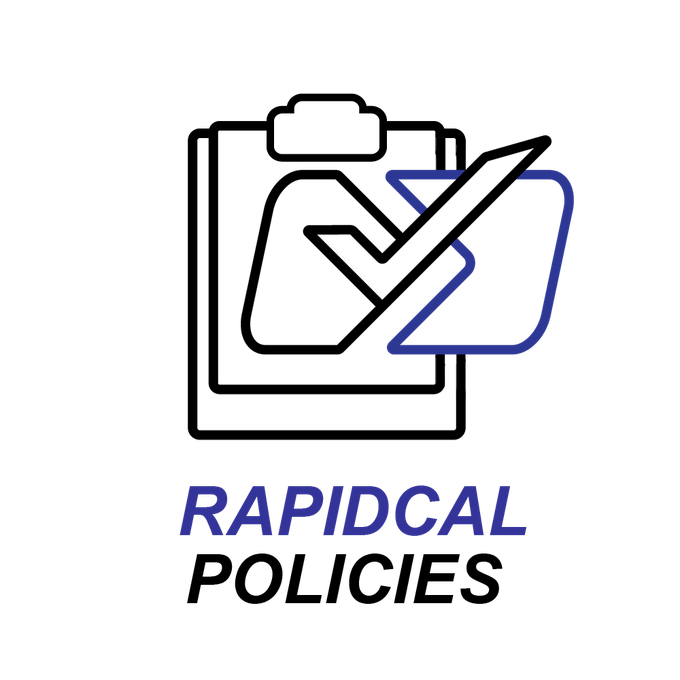 Applications include balance tanks, silos, surge tanks, batching or mixing processes, flavor systems, pasteurization, emulsifying, filling machines, meat processing and homogenization. 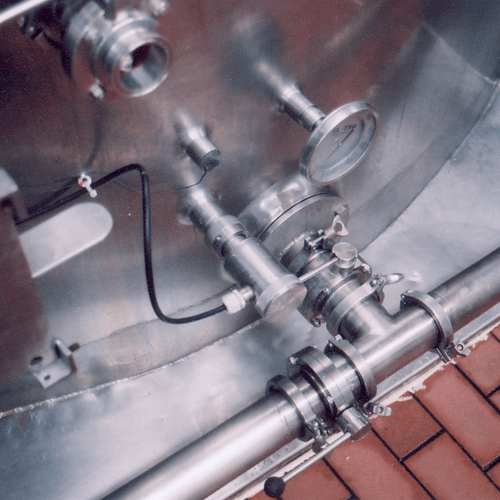 Viatran offers several application notes explaining how our pressure transmitters are used in the the sanitary industry. 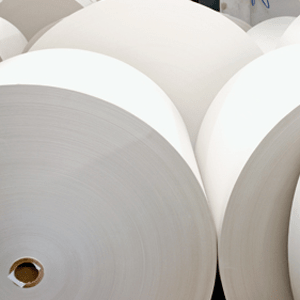 Viatran has more than forty years of experience providing pressure transmitters/transducers specific to the pulp and paper industry. Below you can see many resources that are available to learn more about pressure transmitters/transducers. One such resource is a technical article Using Viatran's Field Calibration Feature. 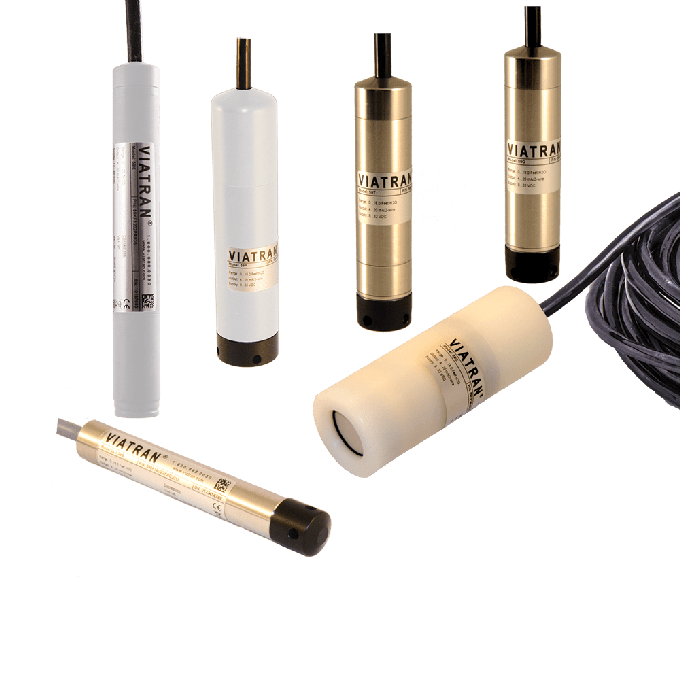 Viatran offers more accurate, reliable submersible pressure/level sensors with ranges as low as 0-16" WC in a variety of chemically resistant materials. Viatran offers you the chance to read an application note about measuring pressure in slurry lines and an application note that is applicable to water and sewage treatment plants. 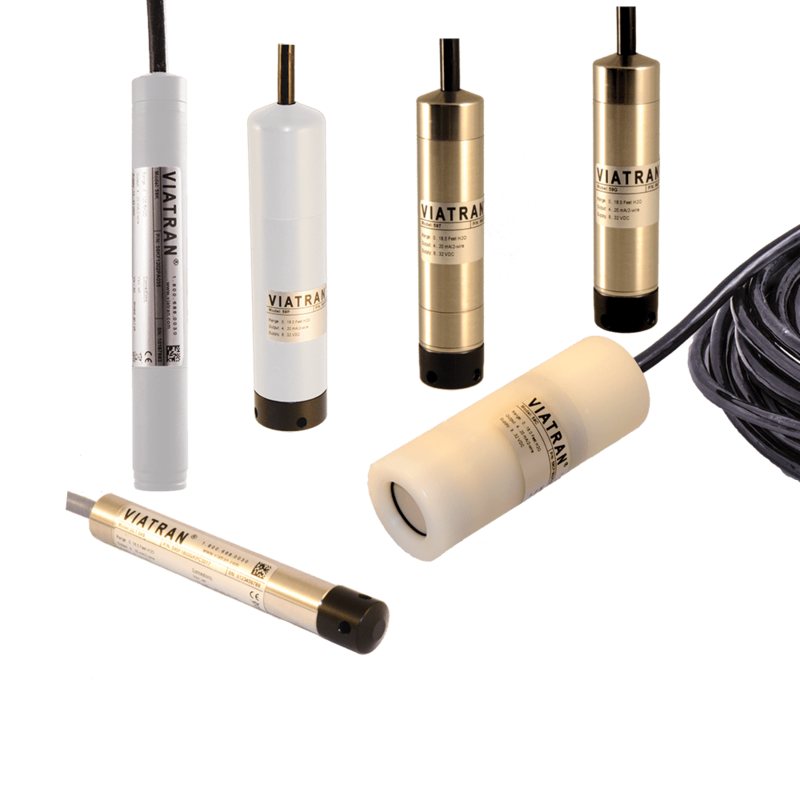 Wastewater and collection systems throughout the United States depend upon pressure and level measurements with Viatran products for their operations.